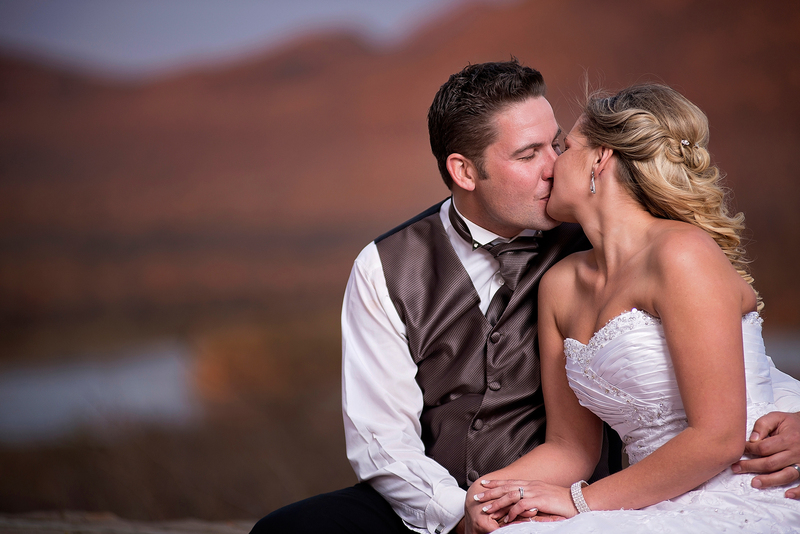 As part of our destination wedding photography we work part of the year in Southern African. Our 2013 African stint had come to an end and had one more wedding to cover before we left. Robin & Mike’s wedding was the day before our departure. Despite having an early morning flight the next day we enjoyed every moment of Robin & Mike’s special day. Set in the sun kissed African bush veld, nothing comes so close to a romantic day in the midst of nature. God’s creatures, big and small, looking through the veld. A perfect setting to a perfect day for a perfect couple. We are so glad to have spent our time with them. These precious moments were captured by Duncan & Ajanie from Dream Team Imaging. Destination wedding photography.